We are proud to announce Chicospico Salsa has been added to the FOOD4LESS 2018 salsa roster. You can now find your favorite Chicos hot and mild salsa in over 125 stores (Deli Dept). 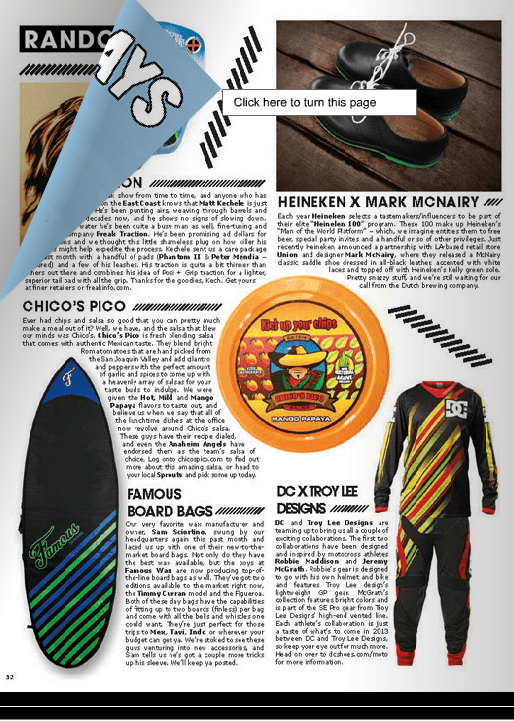 We’re proud to announce Amazon Prime has added Chicospico to their delivery roster! You can now have your Chicos delivered to front door! Don’t forget the chips and guacamole..
We’d like to thank our Chico fans for making us the number #1 selling salsa at Sprouts Farmers Markets! 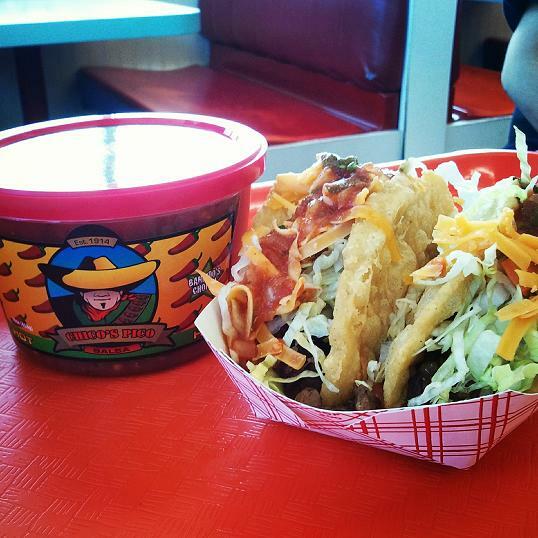 We will continue to bring you the best in freshest salsa ingredients from around the state of California. The Chico salsa wagon also reached new territory last year by now selling in Oklahoma and Atlanta! Thanks again Chico salsa fans!!! 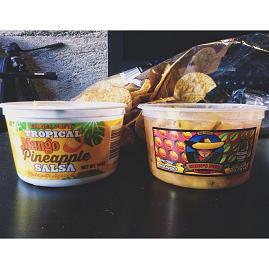 We recently where informed that Chicospico Mango Papaya salsa beat out Trader Joe’s mango salsa in the Foodbeast.com salsa challenge. 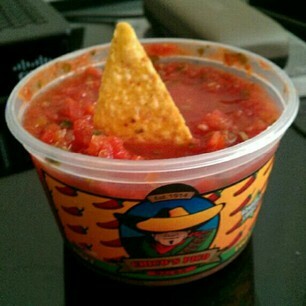 We know the Foodbeast crew taste a lot of salsa throughout the world and are honored to hear the great news! Chico’s (HOT and MILD) salsa will be on sale 2 for $6 at all Sprouts Farmers Markets starting July 3rd through July 10th. Yes, you can buy one (1) for $3 but why not bring double the salsa fun to the party? Check out our recipe link for great party plate ideas.. Enjoy! Chico’s Pico Salsa is teaming up this year with The Toby Hall Foundation and donating together to Autism Speaks. 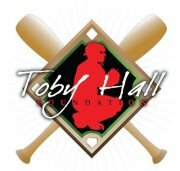 Retired MLB Catcher Toby Hall has helped thousands of kids through his wonderful foundation that face adverse circumstances everyday.